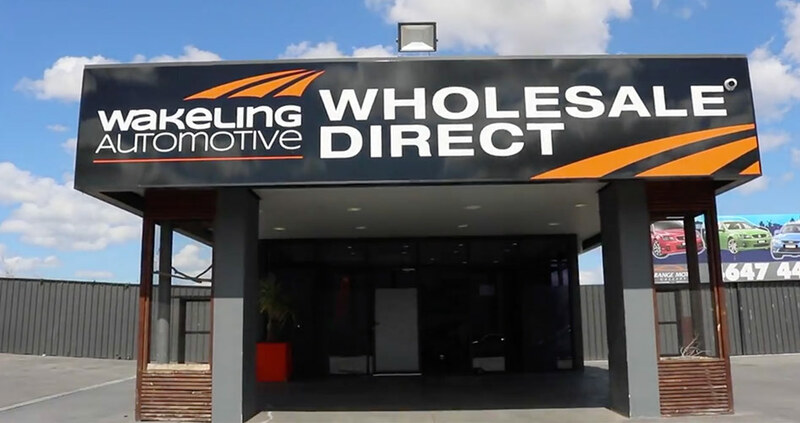 Wakeling Automotive Wholesale Direct is the newest addition to join the Wakeling Automotive group. Opened in late 2017, it’s located in the heart of Smeaton Grange, only a short distance from neighboring suburbs Narellan, Harrington Park, Gregory Hills and Camden. Showcasing a variety of used vehicles over numerous leading brands, Wakeling Automotive offers retail cars at wholesale pricing. Wakeling Automotive Wholesale Direct is the perfect location to suit all needs and budgets. We are able to accommodate for all needs and if you’ve been looking for a particular vehicle and we don’t have it, we can find it for you. The benefit of purchasing from a Wakeling Automotive location, you have the option to continue ongoing servicing at Campbelltown, Camden, Moss Vale or Mittagong. We’re easily accessible from anywhere in the Macarthur and Southern Highlands region! So come in and see the team at Wakeling Automotive Wholesale Direct and let them help you find the right car today!